6 star staff. Great facilities. Fantastic weather! Lovely location right on the beach, perfect for relaxing, though you will need transport to get into cancun or visit bars/shops. 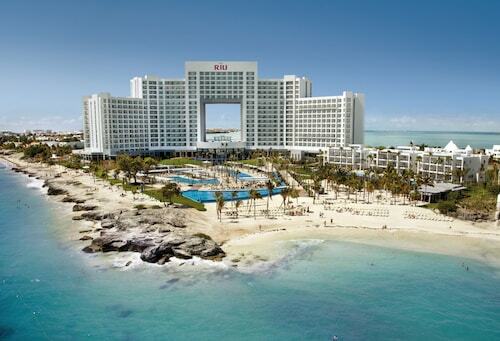 So, you're thinking about travelling to Cancun? If you'd like to find accommodation that's within a stone's throw of the sights, you can enter your holiday dates and then use the filters beside your hotel search results to find somewhere to stay near the area's attractions such as La Isla Shopping Mall, Delfines Beach and El Rey Ruins. 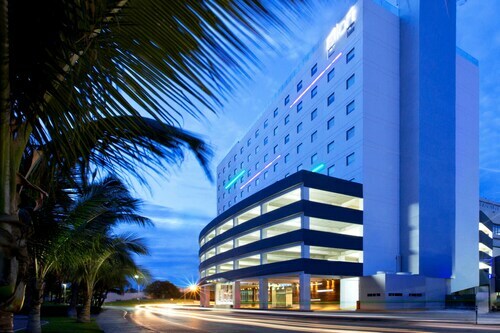 You can choose among 939 Cancun hotels and accommodation options to find a place to stay. 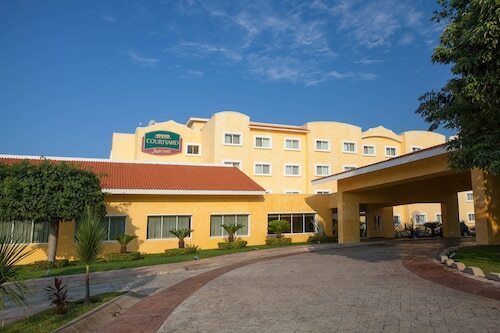 When you're thinking about where to stay in Cancun, you'll be able to quickly and easily search ebookers for hotels that offer services such as high-speed Internet, a swimming pool or free airport transport. You can take advantage of the filters to narrow down your search for accommodation, so you get the services that are important to you, such as an in-room kitchen or air conditioning. When arranging your Cancun getaway, you can also use ebookers to find a convenient flight to Cancun, Quintana Roo (CUN-Cancun Intl.) Airport. You can narrow down your search by number of stops, airline or departure time to identify one that'll work best for you. 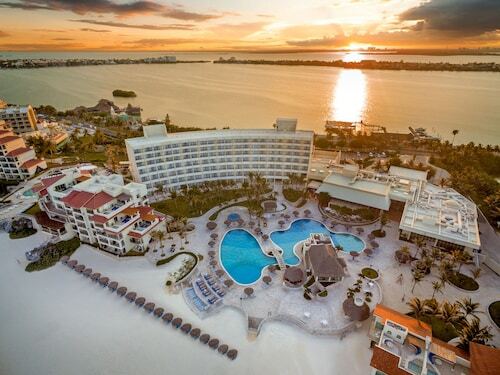 When is the Best Time to Explore Cancun? If you're curious when is the best time of year to travel to Cancun, you might find this info about seasonal weather useful when you are planning your trip. 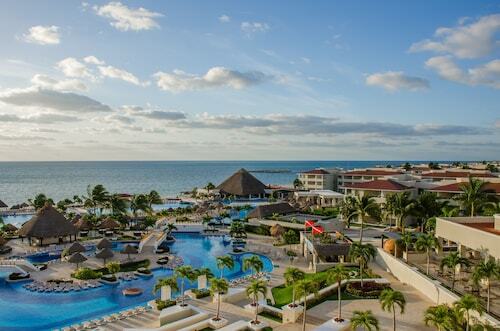 The warmest months in Cancun are typically August and July, whereas the coldest months are usually December and March. The months with the most rain are October and August, whereas April and May have the least. From January to March, the average daytime temperature is 30°C and at night it is 19°C. Seasonal average rainfall is 7 mm. If you visit between April and June, you can expect an average temp of 30°C during the day and 21°C at night. Average rainfall during this season is 7 mm. The daytime average temp from July to September is 31°C and the nighttime average is 23°C. Average precipitation for this season is 15 mm. Between October and December, the average temp during the day is 30°C and 19°C at night. Seasonal average rain is 13 mm. 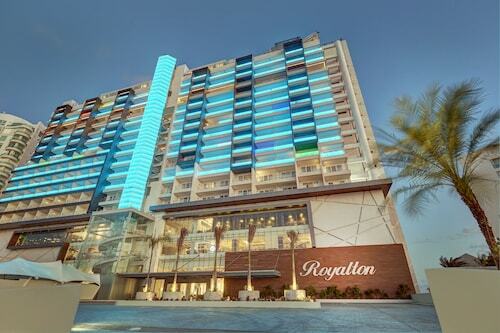 The average annual rainfall in Cancun is 42 mm. Proximité de l'aéroport, bon petit déjeuner. Chambre spacieuse. Handy for airport free shuttle transfer. Food very average. Lovely staff. The hotel was ok but the beach was full of seaweed so we couldn’t really go in the sea. We arrived at the Aloft a little worried, the airline had lost our luggage and my wife`s credit card had been blocked. The reception helped us make an international call to resolve the card issue and another to the airline, and refused to charge us for the calls. The front desk sets the tone for the whole vacation and they did a great job. Thanks.